Study English this Summer at UIU! 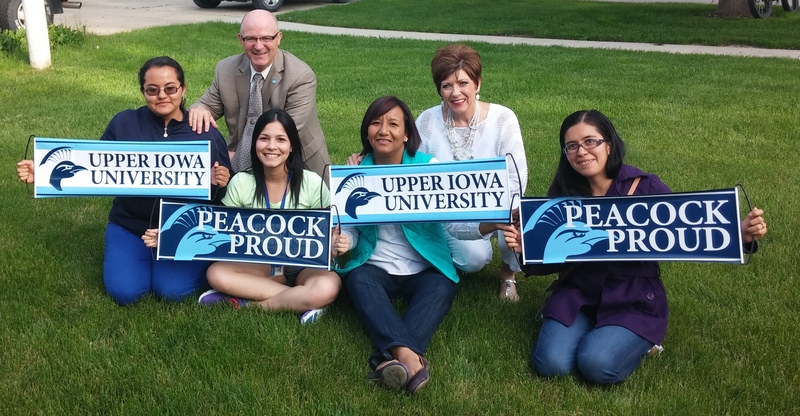 Upper Iowa University’s Intensive English Program offers a special 9-week session in June and July. The program consists of five classes: Grammar, Writing, Reading, Listening/Speaking, and American Culture. It also includes at least 4 field trips to cultural and historical locations in eastern Iowa, and the surrounding states, at no additional cost. There is no minimum English requirement; upon arrival students are placed into one of three levels: Beginner, Intermediate, and Advanced. 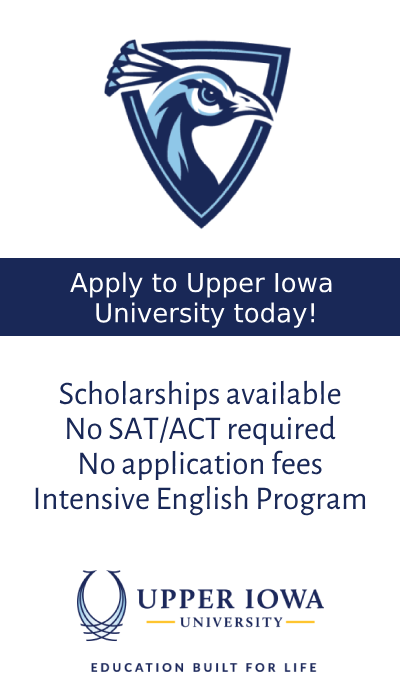 Upper Iowa University has rolling admission, which means that there are no application deadlines. However, we recommend that students apply as soon as possible in order to allow time to obtain a student visa. The Intensive English Program’s summer session is equivalent in coursework to its 16-week spring and fall semesters. 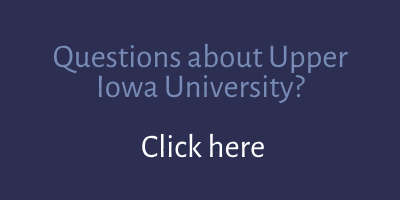 For more information in multiple languages, go our our website, or email us at international@uiu.edu. Click below to apply. Useful And Informative guideline , Thanks For nice suggestion ! Here is also some effective ideas about speaking English …..